By automating key processes and streamlining the way your departments communicate, these platforms are doing a lot to even the playing field… and suddenly, even small start-ups are finding they can compete for larger shares of the online market. If you’re looking to earn yourself a little extra business intelligence, then you might find the current choice of CRM platforms a little overwhelming. To make matters simpler then, we’ve compiled a list of what we believe are the best of the bunch: our five top apps for bringing your business into the 21st century. Insightly is a fast-growing CRM system that earns itself distinction by going beyond what you’d usually expect from your Customer Relationship Manager. The real magic here is the cloud system – Insightly uses an elegantly integrated data sharing system to ensure that each of its modules is able to build on powerful business insights. It comes with full social media integration, as well as some smart emailing templates that’ll allow for even novice users to develop effective and well-informed email marketing campaigns. Competitive pricing and a good supply of help resources make Insightly a great option for a small or medium-sized business… you won’t need your own on-site IT team in order to get the most from this software. While some users have criticized Insightly for its occasionally sluggish performance, on the whole this CRM offers a great starting point for anyone looking to streamline their core business functions. Mavenlink on the other hand, is a system well suited to the rapid-fire communication and multi-faceted project development that come as part and parcel of running a larger, multi-departmental company. If you’re trying to streamline the way your teams work together, or improve the flow of communications and business data from one department to the next, then Mavenlink has just the solutions you’re looking for. 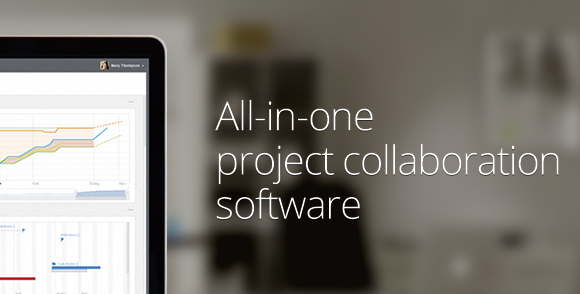 Mavenlink excels when it comes to scheduling, thanks to a huge range of tools for project planning. Take advantage of timelines, and smooth inter-departmental workspaces, for example. This software suite also features good functionality for managing finances, in the form of one of its numerous add-on modules. While these add-ons do begin to stack up the cost quite quickly, there’s still a lot you get included in the basic package – unlimited users, unlimited projects, and up to 500 MB of cloud storage. Mavenlink is an excellent working tool, which will have a positive impact on every essential workflow within your business. If you really want to see its true potential however, it’s not going to be cheap. Of all these software packages, Wrike is perhaps the one with the biggest mouth. Put simply, it’s just the perfect tool for communicating. No matter whether you’re looking to integrate email with project management, to share collaborative workspaces or just to communicate better thanks to Wrike’s own customer support desk – this feels like a natural and user-friendly way to do it. The platform is very task-orientated, and these projects are managed in a format that’s both logical and efficient. You’ll be able to control access privileges too, while inviting specific users to collaborate with you in a range of different potential business environments. Wrike also offers great value for money. Okay, so it’s not perfect – some users have even called it “clunky” – but for the price tag, you’ll be hard pressed to find this kind of functionality elsewhere. Plus, it’s a fast learner! There’s even an option that allows users to suggest features that they’d like to see in future updates. 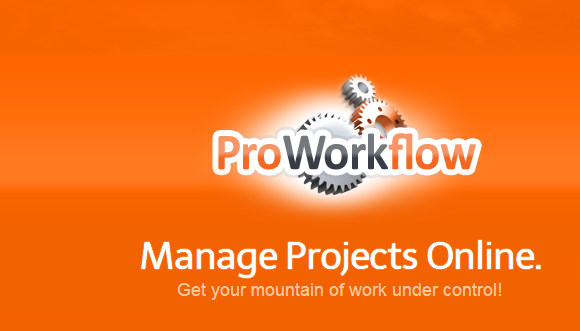 Our next entry, ProWorkflow, brings scalable project management software to a convenient, web-based format. It’s so scalable, in fact, that the range of features here are likely to hold equal appeal for everyone from an independent freelancer, up to the CEO of a large multi-national enterprise! Some of the top features bundled in the ProWorkflow package include information storage, timeline tracking, custom staff assignment and powerful project management suites. It has modules for scheduling and reminders, for budgeting as well as closely monitoring profit margins. Rather than give you anything new to think about, ProWorkflow rather takes all those processes essential to running a successful business – and offers you a way to do them better. In keeping with its scalable user experience, ProWorkflow has also – thoughtfully – provided a fully scalable pricing system. Freelancers can use the Solo package for only a small monthly fee, while options are available all the way through to an advanced package for power users. 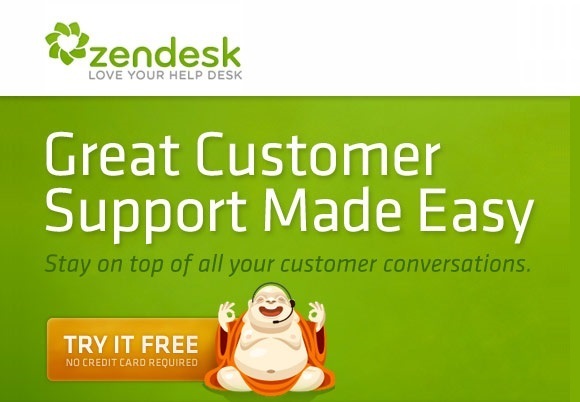 Zendesk has become a big name on the CRM market in recent years… and it’s easy to see why. The user interface is great, and much like Wrike this system offers a really powerful framework for communication. The email structure of Zendesk makes this an easy platform from which to manage your marketing campaigns – as well as offering timely and effective help through a built-in customer support system. The marketplace app provides a good selling platform, while extensive data storage – along with powerful statistical analysis engines – allow users to easily dissect those numbers and turn past interactions into actionable business intelligence! On the downside, Zendesk is not a “true” CRM system in that it’s been designed primarily just for tracking and managing customer cases – however, Zendesk is one of the better CRMs out there when it comes to integration between different systems. 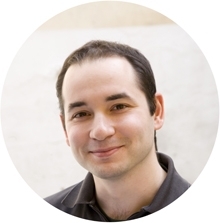 You’ll have no problem running a Zendesk support module alongside elements from other software packages, for example.